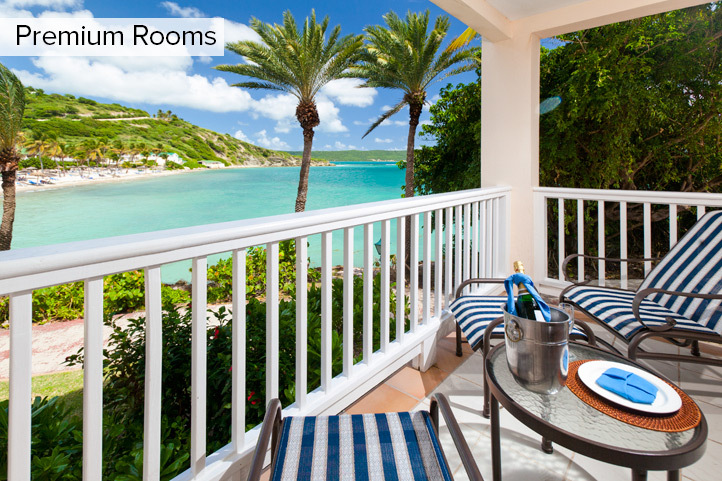 AN ALL-INCLUSIVE ANTIGUA PARADISE Tucked away on a secluded 100-acre peninsula on the southeastern coast of Antigua, the St. James's Club Resort & Villas exudes a casual, club-like ambience. 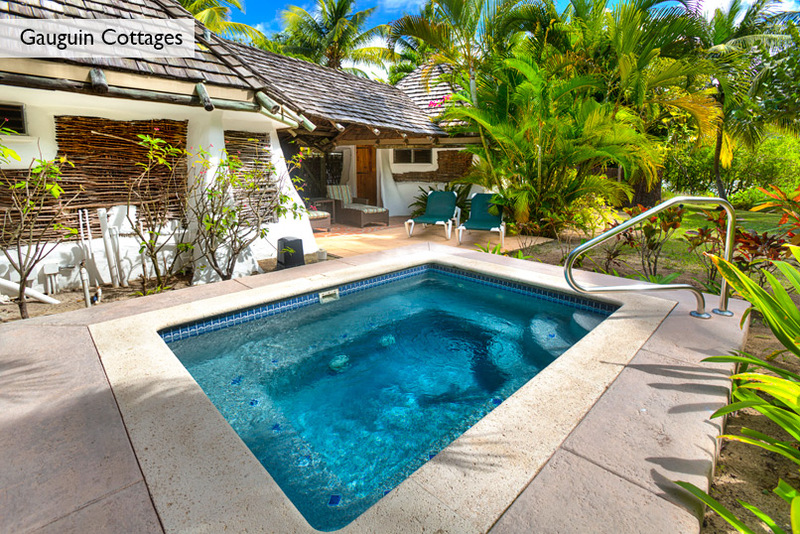 This exclusive hideaway caters to families, singles and couples for Wedding and Honeymoon with plenty of amenities and activities. 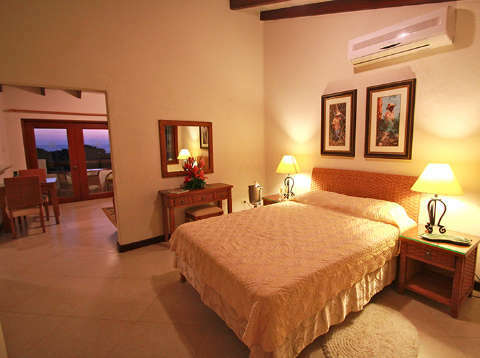 The resort has a longstanding reputation for exceptional, caring service. 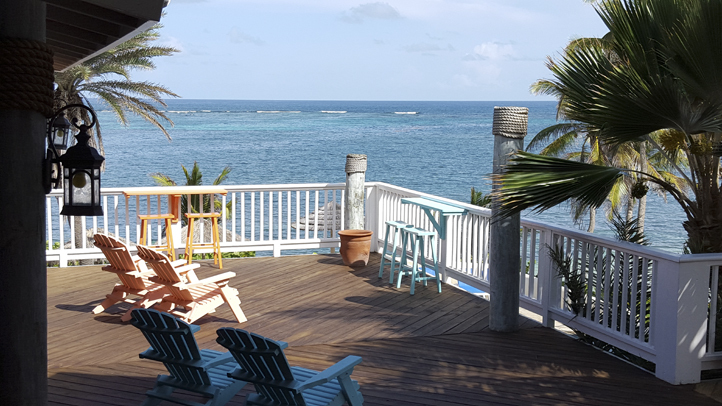 Here, guests can retreat from the world or enjoy a wide array of island- and water-based diversions. Two white-sand beaches offer a host of fun-filled activities. Coco Beach is like an aquarium for snorkelers, while the calm waters of Mamora Bay are ideal for swimming. St. James's Club provides complimentary non-motorised water sports such as kayaking, pedal boating and catamaran sailing. Guests can also sunbathe or dip into six distinctive swimming pools and succumb to the pleasures of a spa and salon. Exercise buffs also enjoy the resort's six tennis courts and Fitness Centre, while families appreciate the resort's special children's area and the complimentary, award-winning Kidz Club. 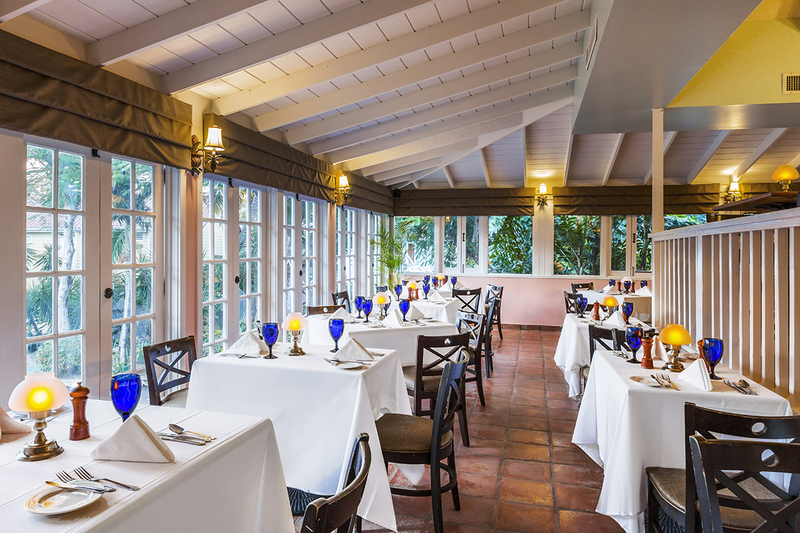 And when it comes to dining, the resort's four top-notch restaurants serve everything from casual to Continental cuisine. With its flawless mix of elegance, sophistication and sensuality, Couples Tower Isle, playground of the rich and famous during the 1950’s, is as luxurious as it is idyllic. 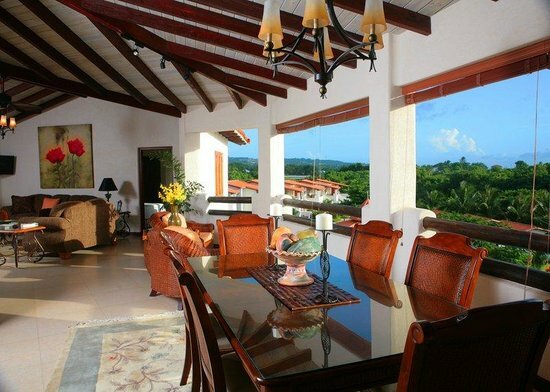 At Couples Resorts, you can expect an exceptional level of all-inclusive service. From world-class facilities to breath-taking excursions, thrilling activities to the finest international and local cuisine, our five-star luxury resorts are perfect for indulging every one of your senses… they just so happen to be great value for money too! Your stay with us should be all about you. Our all-inclusive resorts mean you can put your wallet away and focus on the things that really matter. Relax with the sand between your toes, set sail at sunset, dine under the stars and make this an experience you’ll want to relive, year after year. 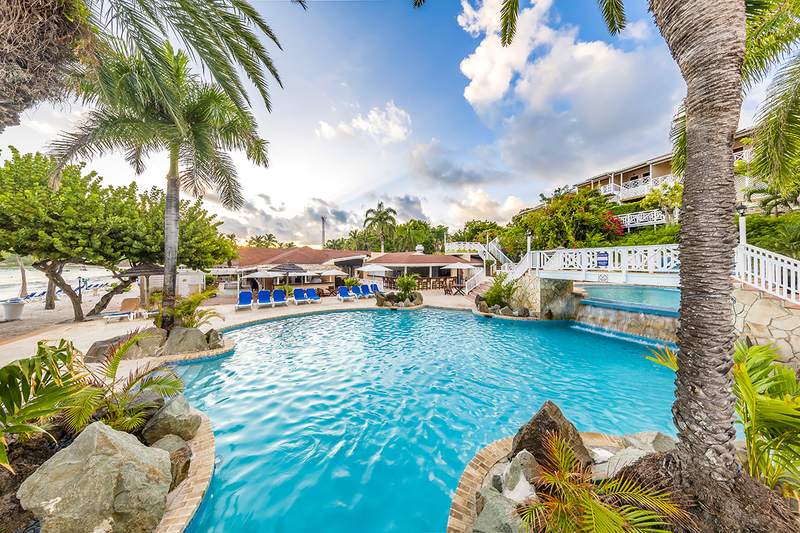 Its palm-tree lined beaches and fantastic sea views make the luscious landscape of Ocho Rios, Jamaica one of the most seductive Caribbean holiday resorts you could ever wish to visit. Spend your days windsurfing, snorkelling in the crystal clear waters or watching the sunset from your very own catamaran. Indulge your senses in our Zen-inspired spa, voted ‘Best in the Caribbean’, rendezvous under the stars for an alfresco dinner or unwind at the piano bar with a mouth-watering cocktail. 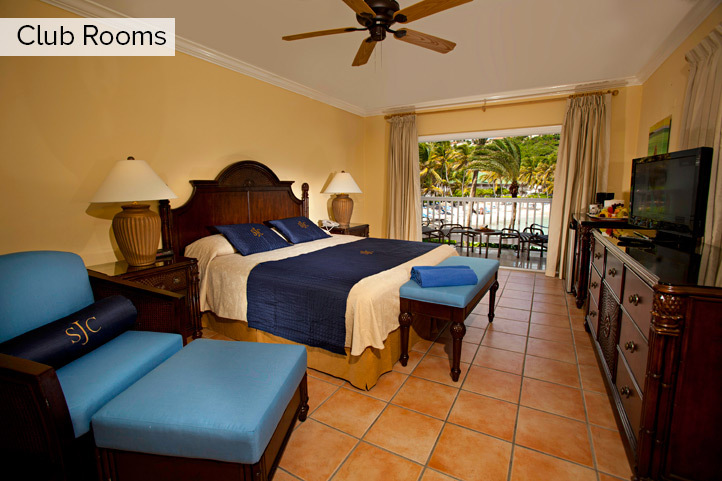 The choice is yours and as our resorts are all-inclusive, you can chose to do as little or as much as you like! Capturing your heart and your mind with mesmerising moments, Couples Tower Isle creates the perfect atmosphere for a romantic Jamaican escape. With world-class attention to detail, sumptuous surroundings and fabulous facilities, who can blame you if you never want to leave? Surrounded by secluded white sands and tempting azure waters, Couples Negril resort is the perfect all-inclusive Caribbean destination. 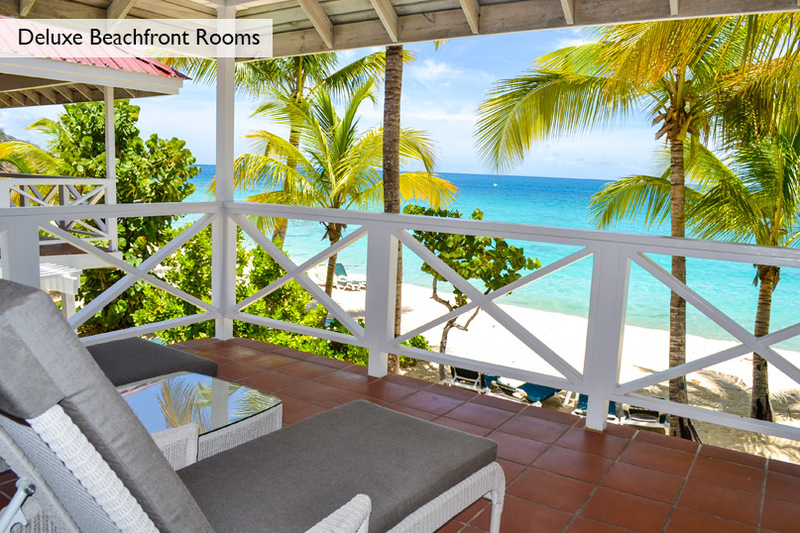 Nestled amongst coconut trees it boasts fantastic sea-views, eclectic rooms splashed with bursts of tropical colour and those all-important finishing touches that make Couples Resorts the perfect choice for a simply unforgettable Jamaican holiday. 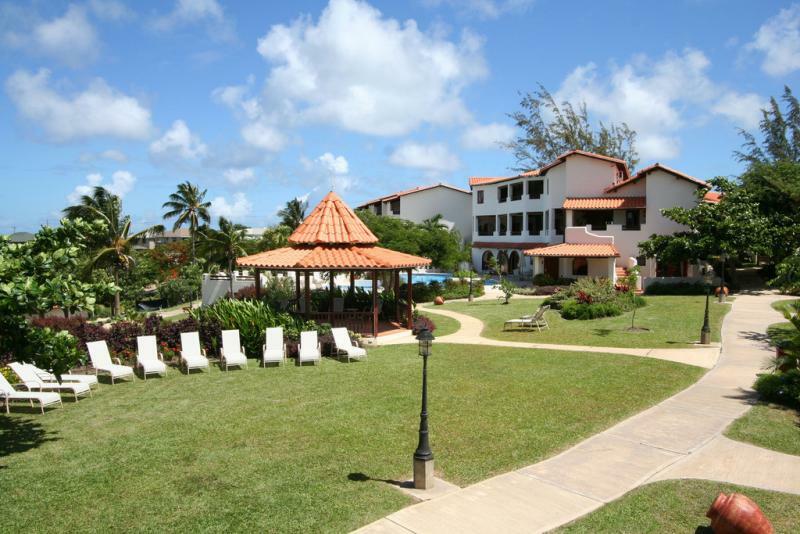 Embark on a fantastic adventure and make your stay at Couples Negril resort one to remember for years to come. 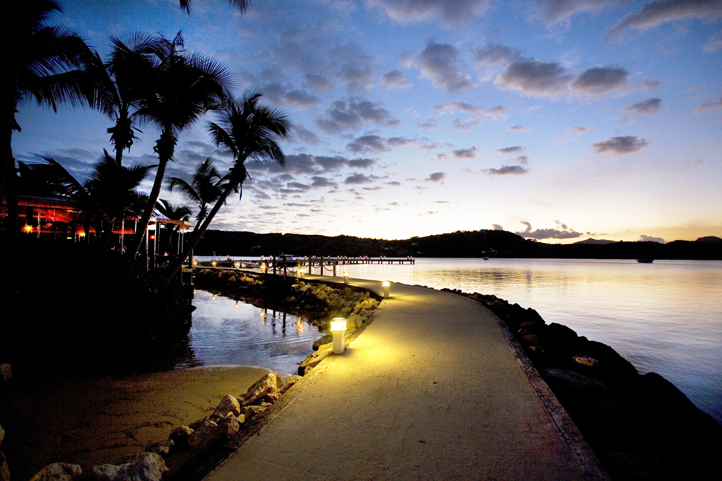 Sail, scuba-dive and snorkel to your heart’s content, relax your mind, body and soul with a massage on the beach and then spend the evening star-gazing at one of our late-night bonfires. Lie back, feel the sand between your toes and relax. Indulge in freshly-caught red snapper from our exquisite restaurants and grills, mingle with other guests over an exotic cocktail at the bar and enjoy the sparkling atmosphere that Couples Negril has to offer. 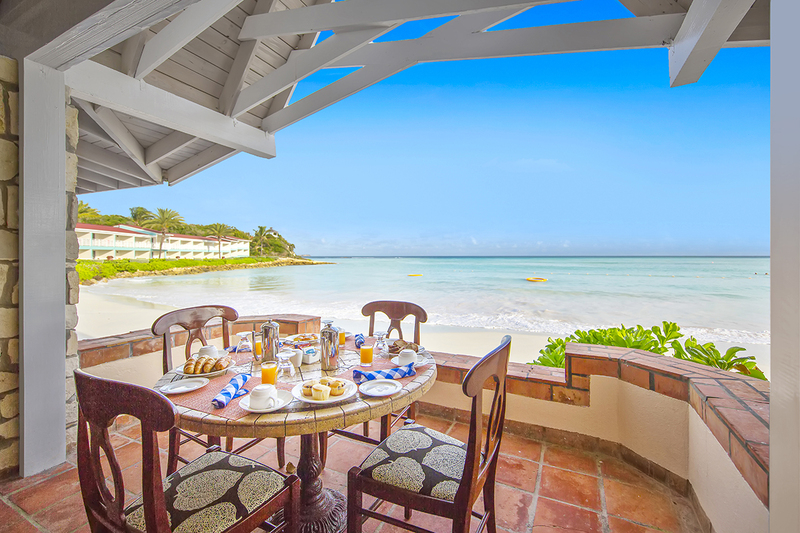 Experience paradise with the ultimate Jamaican resort escape. 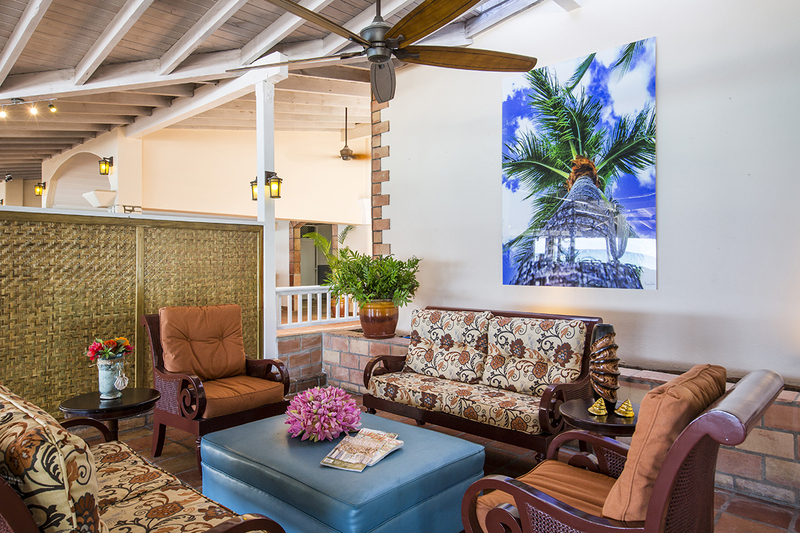 Whether it's the deluxe garden rooms with verdant natural views or the stunning beachfront suites, each of the 234 rooms at Couples Negril captures a sense of vibrancy through a mix of diverse and confident colours with local artwork. 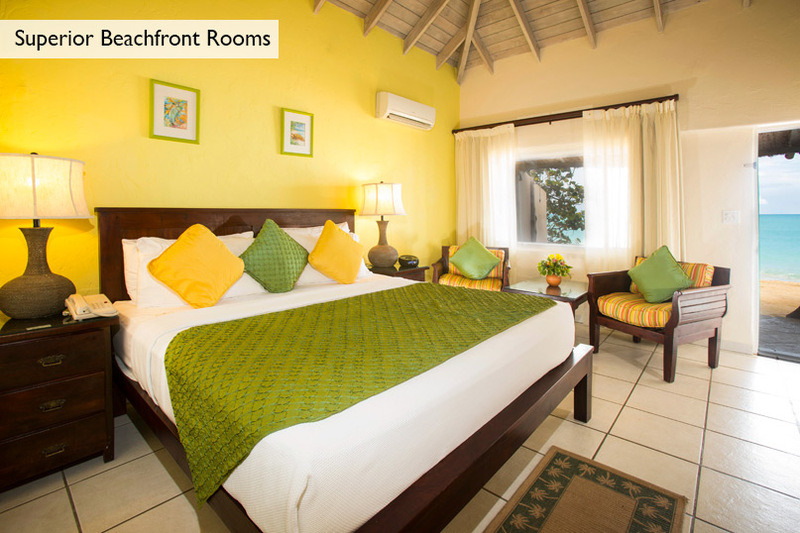 Located in Negril and nestled in 10 acres of delightful tropical gardens, this award-winning eco-friendly resort is a sure-fire winner for couples looking for a peaceful and pampering retreat. Stay in exquisite wooden cabins that sit atop sturdy stilts, so you feel like you’re in a tree-house – albeit, a luxury one, with polished wood floors, sleek showers with body jets and airy balconies furnished with a relaxing day bed. There are 3 different dining choices from the extensive International buffet at Palm Grove Restaurant to the creative Asian fusion menu at the à la carte Lotus Leaf. Guests rave about the spicy Jamaican ‘Jerk’ chicken that’s served at the Beach Bar and Grill during lunch – don’t miss it! 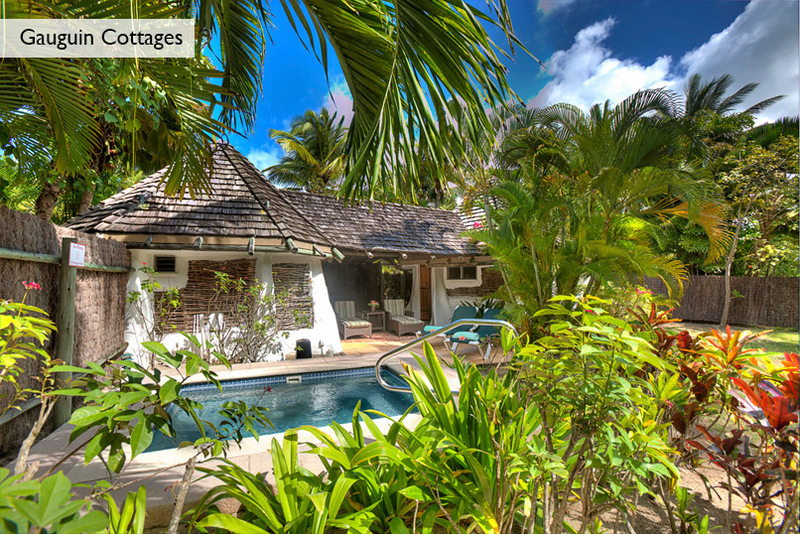 The pool is perfect for lounging in the sun, or it’s a short, escorted walk over the road to the celebrated Bloody Bay, a spectacular stretch of white-sand beach fringed with picture-perfect palm trees. Swimming pool with swim-up bar. Large whirlpool bath on the sun terrace. Non-motorised water sports: paddle boats, kayaking, snorkelling, windsurfing and water beetles. Island cooking class. Mixology cocktail making class. Fitness centre. Spa facilities*. Tennis. Nature Walk. Daytime activities and evening entertainment. Nearby activities include river rafting*, diving*, Georgian Manor house tours*, horse riding* and mountain biking*. Golf*.